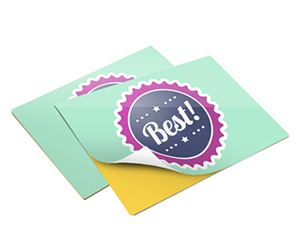 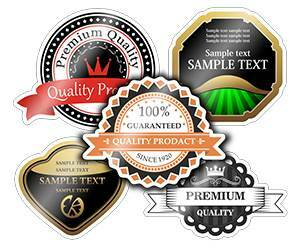 Round stickers are also known as round decals or circular stickers. 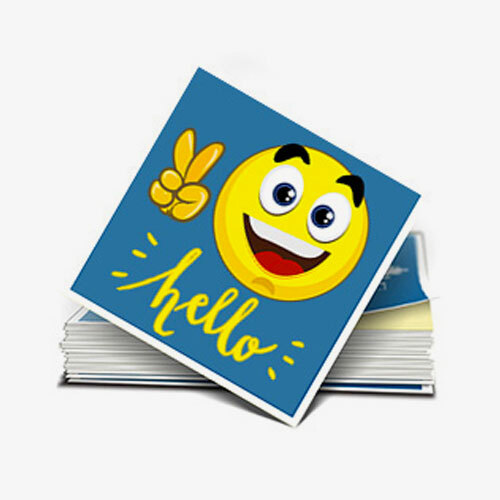 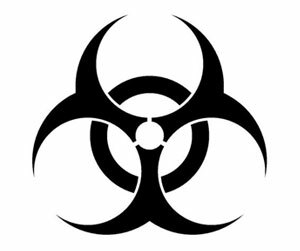 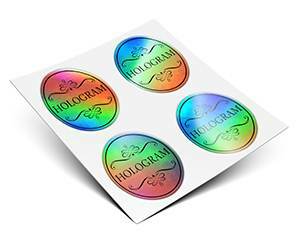 They are more captivating than those stickers which are printed in regular shapes due to their attractive circular shapes. 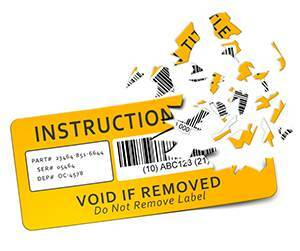 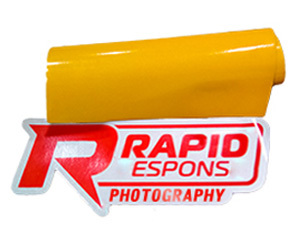 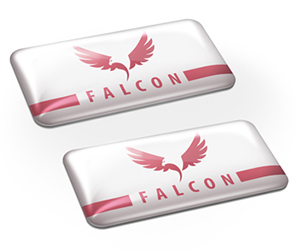 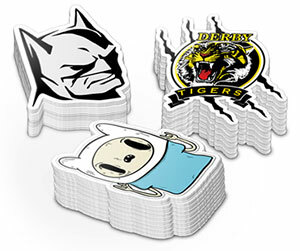 These stickers are printed for all kinds of applications and are used almost everywhere. 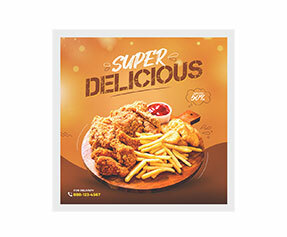 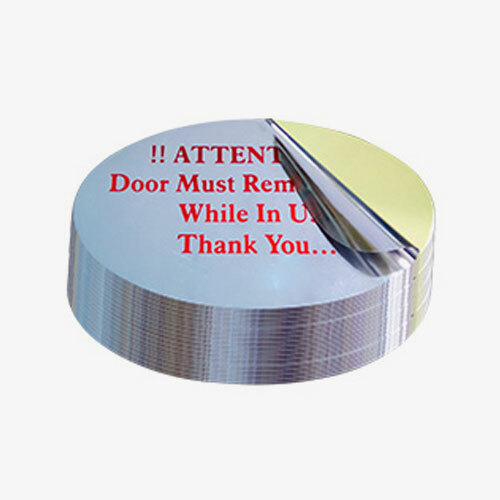 Businesses make use of round sticker for advertisement purposes. 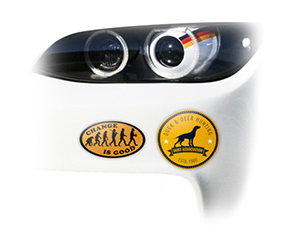 Others place them on their belongings and even on their vehicles just for fun. 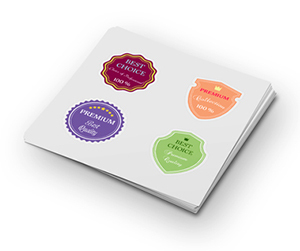 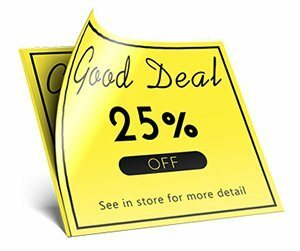 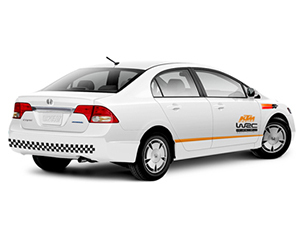 The round stickers may be printed on premium quality solid or clear vinyl stock or standard sticker paper stock as per your requirements. 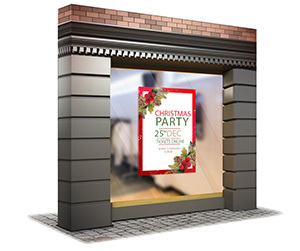 The paper round stickers are recommended for indoor applications however the vinyl stickers are ideal for outdoor. 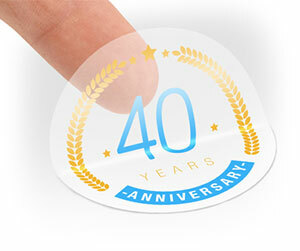 The best thing about vinyl round sticker is that they are weather resistant by nature.  They can be easily exposed to direct sunlight and rain. 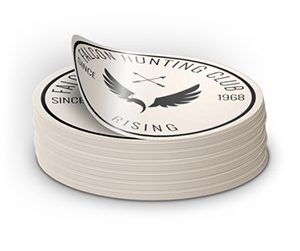 Our vinyl round stickers are durable and long lasting. 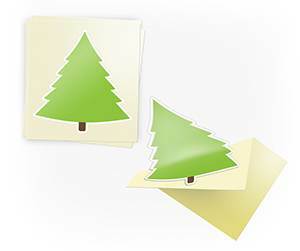 They don’t fade off or peel easily. 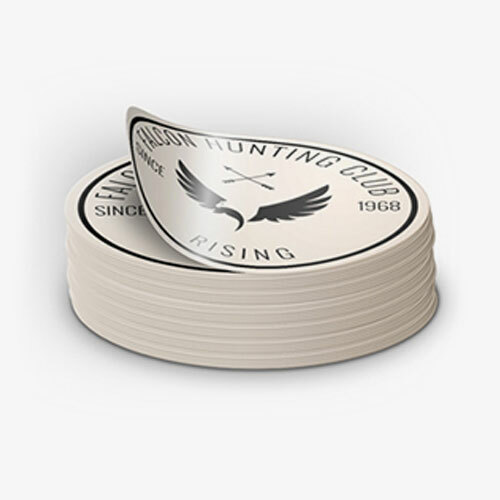 We give you the option to get your custom and personalized round stickers printed in all shapes (regular or die cut), colors and sizes according to your requirements. 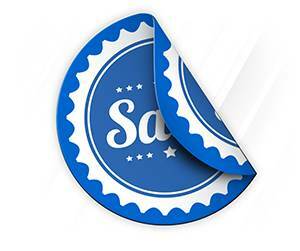 They are designed by our team of creative and experienced graphic designers. 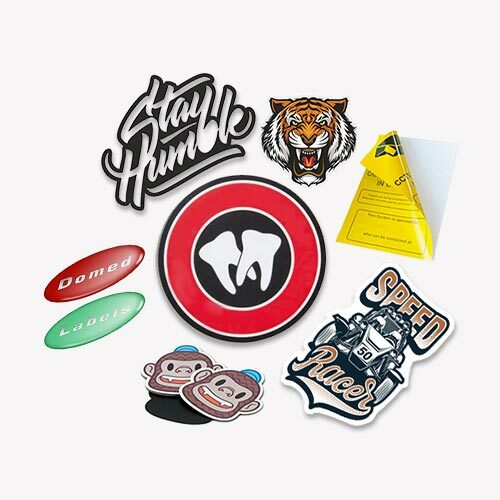 We exclusively offer free design support and free glossy or matte lamination along with free shipping and handling services for your round sticker printing order at your doorsteps.